If your current shoes are looking a little tired, you're no doubt in need of an upgrade. Luckily for you November is set to be a big month for sneaker releases. To keep you on top of it all, we’ve rounded up all the shoes we want to add straight to our wardrobe this month. Word of warning: a lot of these drop US time, so we're half a day behind. The Off-White x Nike Air Max 97 “Menta” is releasing this Thursday, 10/18. For full details, tap the link in our bio. Top of the list. Literally, I’ve put these at the top of the list for a reason. 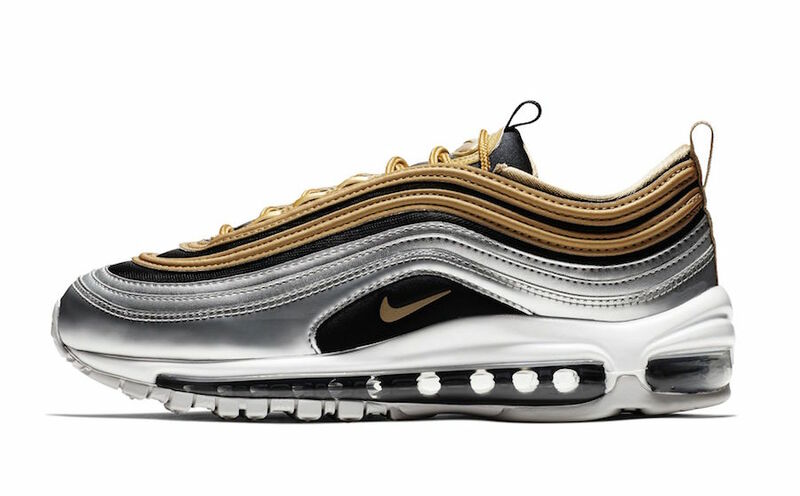 These Air Max 97’s were teased to us back in June at Paris Fashion Week, and we’re fast approaching the release date. Two-tone grey upper with a tri-coloured swoosh—Virgil has nailed it again. Expect to see all the classic Off-White touches; “SHOELACES” laces, “AIR” printed in Off-White’s Helvetica and the classic “Off-White for Nike” stamp of approval. Want some? Try your luck here or here. This chunky silhouette is one of our top picks for nailing that ‘dad style’. Dropping at the start of the month, the sesame colourway has varying tones of grey with navy blue accents. Want some? Grab them here. 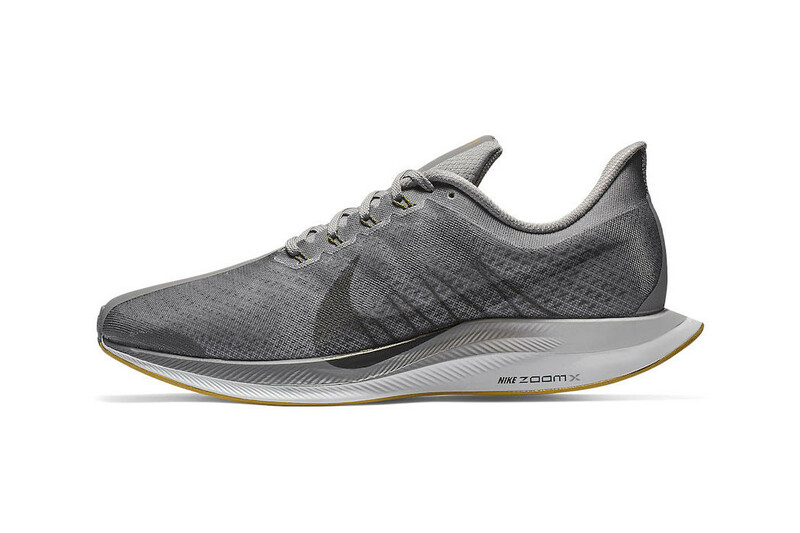 The sleek Zoom Pegasus 35 Turbo optimises wearable performance, and the Atmosphere Grey colourway releasing November 1 highlights this. Tones of grey with hints of yellow on the tongue’s branding, these are both aesthetically pleasing and one of the best performance runners on the market. Also, note the 3M reflective detailing. Nice. We recently got a look at the full Vans x NASA ‘Space Voyager’ pack, and it looks sweet. Celebrating NASA’s 60-years of innovation and space exploration, the shoes have some clear futuristic influencers, along with some classic references. For example, the two Old Skool sneakers boast either a spacesuit-orange upper or simple white upper. The Sk8-Hi 46 MTE DX is available in black or white, and all the kicks feature some rad NASA branding. The collab also features three jackets and two bags. Like we needed more reasons to love Ronnie Fieg. These bad boys will drop at KITH and pairs are limited to only 800 units. Look, you can’t get these online but if you happen to have a friend in NYC, you know what to do. 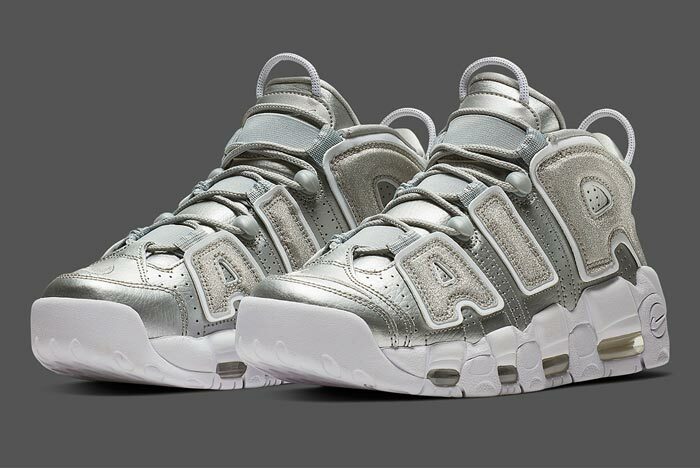 The Uptempo embodies 90s hoops culture—female sneakerheads mark this one in your calendar. The Uptempo silhouette is pretty loud, and this colourway is also giving plenty, but we know the Uptempo is all about making a statement. I’m a real sucker for a 95, so it’s not hard to get me over the line with this one. If you’re comfortable rocking a fast kick, these are for you. The Volt Glow colourway is quick, like real quick. With a highlighter-yellow gradient, these also feature “NIKE” branding on the lace loops. We wrote about these bad boys when the news broke last month, you can get more details here. But just a friendly reminder to mark November 15 in your calendar, these look epic. We now have official images of the Chris Gibbs and Union Air Jordan 1 collab and they look great. The collection is vintage inspired and has a lot of references to the late 80’s and early 90’s. To announce the collaboration, they set up a fake booth at the Rose Bowl flea market, with some real vintage Nike and Jordan kicks mixed in with their sneakers. Sneaker royalty Emily Oberg even featured. If you’re a 95 fan, chances are you’ll rock a 97 also. Pharrell Williams and N.E.R.D are back with another Adidas NMD Hu collab, and it looks pretty sweet. The Primeknit upper is a bold blue, with red accents and N.E.R.D embroidered on the top. These are set to be dropped at ComplexCon so keep an eye out. Limited info here, but set to drop at ComplexCon which is only a few days away. Stay tuned because from the image Pusha T posted it looks sick. Keep up to date with all the latest fashion trends and news on our Style & Design section.